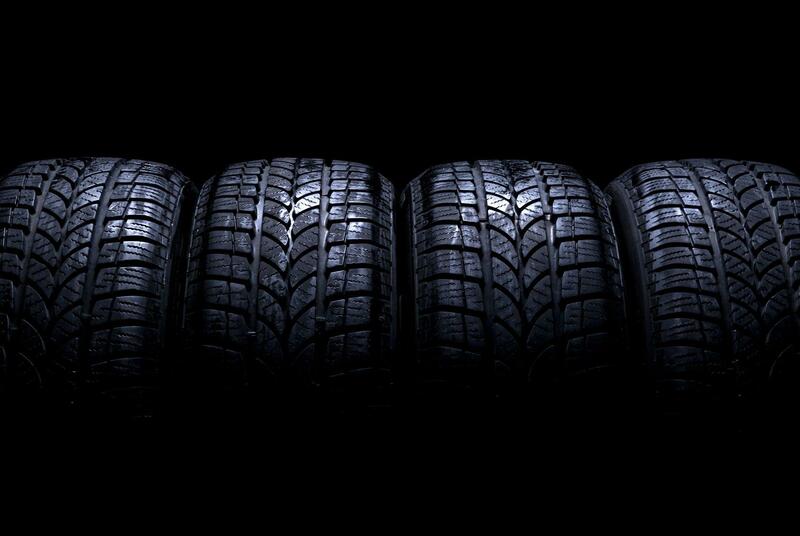 Viewed from afar, car tires are just disposable rubber disks that protect your wheels from the ground. But up close? Oh man, your tires have a lot to say. They tell tales of suspension and braking issues, they squeal when they're angry, and they are the gatekeepers when it comes to your vehicle's handling, accelerating and braking. The tires your car came with from the factory were fine tires. Maybe even great tires, depending on the model and what the manufacturer's goals were for that vehicle. For example, a sports car is usually going to have wide, low-profile tires with soft rubber, allowing the car to communicate precisely to the driver through the steering wheel, and increasing grip. An economy car is likely to have narrow tires with extremely hard rubber, in order to reduce friction and increase miles per gallon. A luxury sedan is probably going to have thicker, squishier tires that absorb road bumps and vibrations and create a quiet, smooth driving experience. So let's say you have a sports car you love, but since it's your daily driver, the chuck-wagon ride quality is starting to take a toll on you. One easy way you can improve the softness of the ride is with a new set of higher-profile tires -- tires with fatter sidewalls. You can also look into making changes to the softness or hardness of the rubber. Or maybe you have an economy car, but you're looking for a more rewarding driving experience and are less concerned with miles per gallon. Here, a switch to some stickier, lower-profile tires might be in order. The point is, you can significantly change the characteristics of your vehicle's ride quality by changing the characteristics of the tires. As we mentioned in the section above, tires come with different levels of rubber hardness. So if you're trying to help your vehicle stop more quickly, one way to do that is to get softer rubber. But we're not even talking about that, right now. We're just talking about driving around on worn-out tires, which a lot of people do, and which increase the stopping distance of their vehicles. Because tires wear gradually, the changes in vehicle performance as they do are difficult to notice. But if you're car's tires are worn past the indicators, your vehicle is not as safe as it should be. We noted above how economy cars are often sold with narrow, hard tires designed to reduce friction and increase fuel economy. Well, you too can put narrow, hard tires on your car! If you already drive an economy car, this doesn't apply to you, because your tires are probably well suited for the job already. But if you're driving 50, 60, 100 miles a day in something like an SUV, sports car or luxury car, and you're trying to save a few dollars at the pump, find a set of tires that is a little skinnier and a little harder than what you've already got. We don't get much snow in these parts, but we do have a beach, we do occasionally get some ice, and we do have plenty of places that get muddy. In any of these situations, the style and condition of your tires will make an enormous difference in how your vehicle negotiates it. In places that get snow, "snow tires" are something people put on in the winter. You don't need those around here, but the basic premise -- deeper, knobbier tread increases traction in sloppy conditions -- applies whether you're rolling across Galveston sand or pulling a friend out of a ditch. 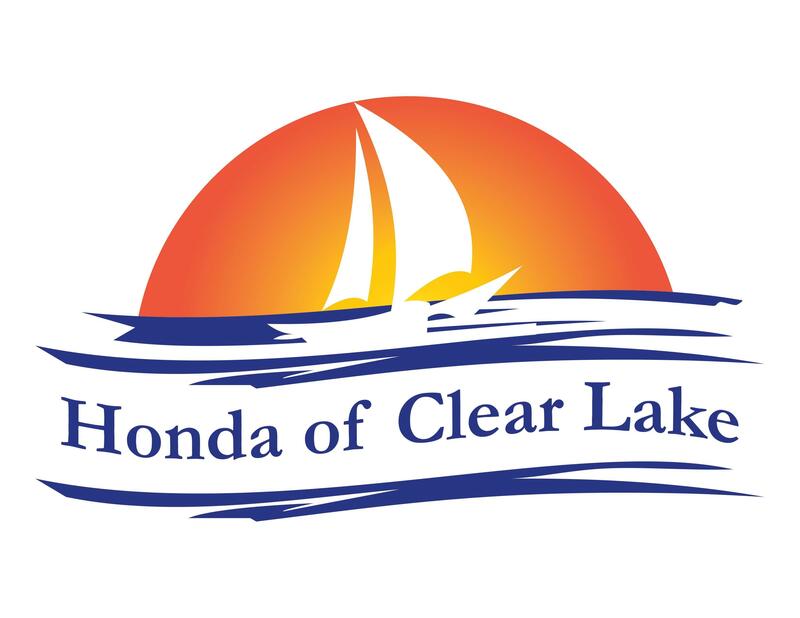 So if you're looking for a simple way to change the way your car rides, handles and performs, come see our technicians at Honda of Clear Lake. They'll walk you through your options in our vast selection of tires, and help you pick the right set for your car and driving style.